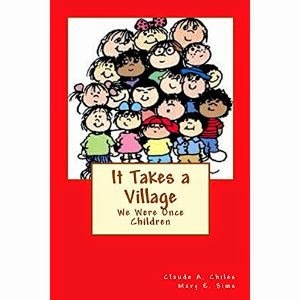 “It Takes A Village: We Were Once Children” is a thought-provoking look at the different styles and approaches to raising children and the consequences of how you raise children. The book opens with a frustrated parent at the end of her patience with her misbehaving child. She goes to Mr. Wilson, a strict teacher for help. The reader then gets to read various situations about children/youths and how they are raised by the adults in their life. After each chapter, there is an explanation of what happened as well as a questionnaire for the reader to fill out and reflect on the situation. One of the things I love about this book is that it doesn’t tell you what to do. It tells you the facts and lets you draw your own conclusion. I’d recommend this book to anyone wanting to read about different approaches to raising children and the consequences of each.